The Stop Urban Shield Coalition is pushing hard to block the Urban Shield weapons expo and SWAT-type training for law enforcement that is hosted annually in Alameda County. On January 10th, we will be mobilizing for an important Board of Supervisors meeting in which the Sheriff will be seeking funding for Urban Shield, and we need to let our supervisors know that our community is opposed to these trainings that amp up a militarized police presence. If you’re a resident of Alameda County, please sign and share this letter of opposition to Urban Shield. 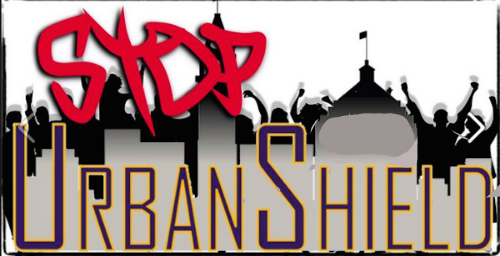 And save the date – January 10th – to join us at the Board of Supervisors to stop Urban Shield!